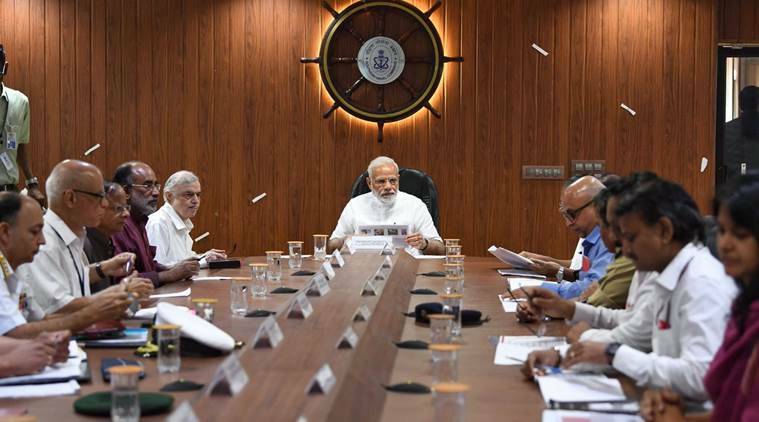 As many as 30 joint secretaries (JSs) have been appointed in various Central government departments as part of a major bureaucratic reshuffle effected on Monday by the Centre. IAS officers Piyush Goel and Nidhi Khare will be joint secretaries in the Home Ministry for five years, an order issued by the personnel ministry said. Nidhi Mani Tripathi has been appointed JS in Department of Commerce, Anand Mohan Bajaj will be joint secretary of Department of Economic Affairs and Mandeep Bhandari has been named JS in Department of Health and Family Welfare. IAS officer V Vidyavathi has been moved from Cabinet Secretariat to replace Gyanesh Bharti as joint secretary in the ministry of environment, forest and climate change. Bharti will now be joint secretary in the Cabinet Secretariat. Senior IPS officer Sadanand Vasant Date has been appointed joint secretary in Department of Justice. He is at present inspector general (operations) in Central Reserve Police Force (CRPF). MC Jauhari and Priyank Bharti have been appointed joint secretaries in NITI Aayog and Ministry of Road Transport and Highways respectively.